This entry was posted in Inspirational, OLIBIS TV and tagged 1, exclusive, I don't hear you, I don't see you, olibis, Raimon Sibilo, SEASON FINALE, special, tonight, tv, you don't exist to me in this moment. Bookmark the permalink. 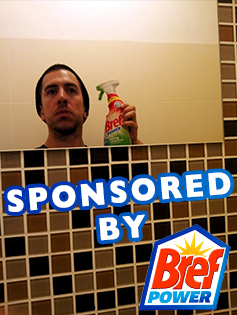 ← DJ Olibis playlist/djset 003 (8-5-15) SPECIAL TRASH EDITION Sponsored by Bref Power!